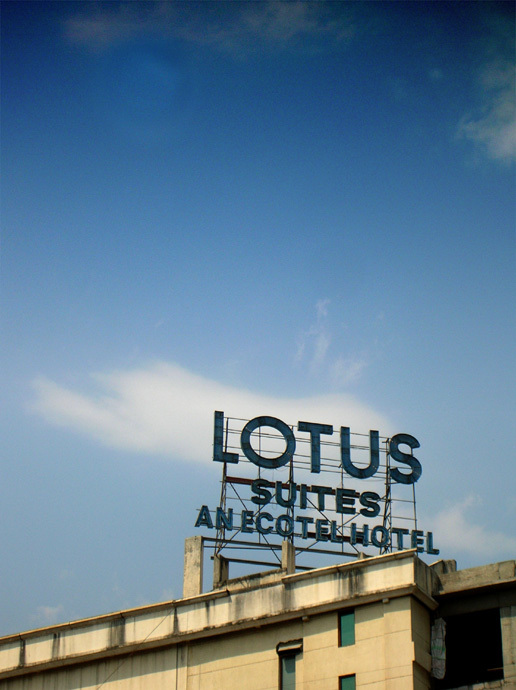 Lotus Suites, a hotel on Andheri Kurla Road. Has a reataurant called cirkus-cirkus where you can see live circus while having a meal. Circus while eating? Have you ever eaten there? I hope they don't have too many smelly animals while I'm eating. So this is where the milk comes from!